I hope you enjoy using it as much as I enjoyed making it. Please leave a comment. I love it! Where is that wall? 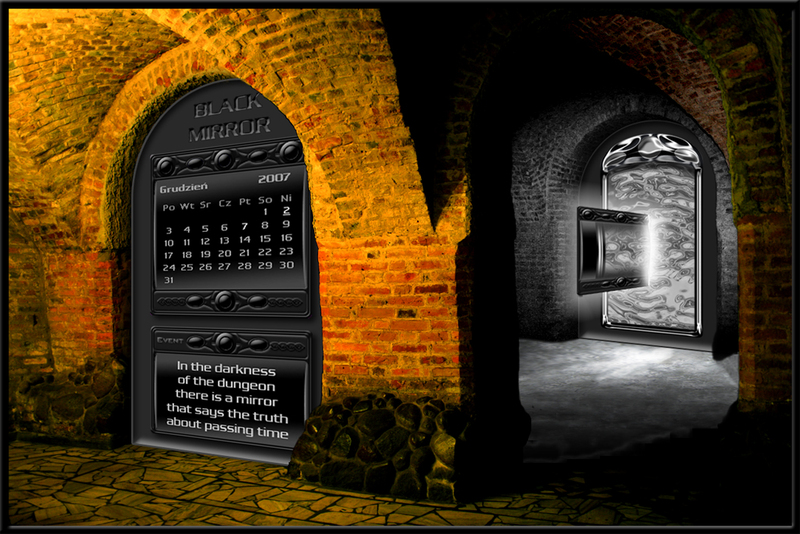 Thanks TheDude This dungeon is in "my" castle, very old, from XII century. I love how the rainy looks like it is part of the wall! Do you need certain software to do that? You need that virtual desktop sofware dont you?